Why should you eat kale? Kale is one of the healthiest vegetables in existence. Kale is packed with basically every vitamin, from A to K. It has extremely high fiber content. It can even be cooked into a variety of delicious dishes. The benefits kale will provide to your health and fitness are simply enormous. The vitamin content of a serving of kale is wonderful. It contains elevated levels of beta carotene, vitamin K, vitamin C, calcium, and others. It’s stuffed with antioxidants as well. Let’s see some of the amazing health benefits of kale here on this page. Kale is one of the most famous green vegetable that is eaten for its low calorie and high fiber content. Kale is a good source of dietary fiber which improves the digestive action and bowel movements. This can prove extremely beneficial for people having digestion issues. It also helps in detoxification. 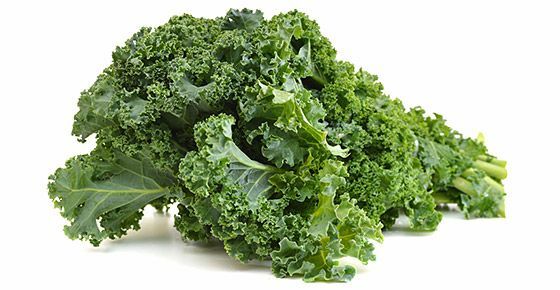 Kale helps in the detoxification of the body by providing it fiber and sulphur. Kale is also an excellent source of nutrients, especially Vitamin C, Vitamin A and Calcium. With a combination of vitamins, minerals, and phytonutrients, kale is a dieter’s dream food. Kale aids to weight loss as it is unusually high in fiber contains which help to kick your digestive system into gear and keep you regular. To lose weight, you need to consume fewer calories than you expend. Eating foods with low calorie density can help you lose weight because they help you feel full before you have eaten too many calories. Eating more kale means you’re getting full without adding much in the way of calories or fat as 1 cup of raw kale contains only 33 calories. Vitamin C content in Kale improves the immunity by hydration, providing antioxidants and metabolism promoting processes. All these boost the functioning of the body, thus boosting immunity. Kale has over 100 per cent of the average person’s daily Vitamin A and C requirement and it is often compared to oranges because of its richness in vitamins. Kale can help you lose weight if you eat it and dishes with kale instead of higher-calorie options. Add kale to soups, stews and spaghetti sauce to make them more satisfying, but not much higher in calories, so that you eat smaller portions of higher-calorie foods. Kale is a member of the cabbage. It is related to cruciferous vegetables like cabbage, broccoli, cauliflower, collard greens and brussels sprouts. There are many different types of kale. the leaves can be green or purple in color and have either a smooth or curly shape. The most common type of kale is called curly kale or scots kale, which has green and curly leaves and a hard, fibrous stem. Kale originates initially from the Asia. It belongs to the same family as of broccoli and cabbage. In the 1600’s kale made its way through Europe to the United States. There are so many ways to cook it. One of my favorite ways to eat kale is to massage it with avocado. Kale lowers risks of cancer and lowers cholesterol anti-fungal function. Anti-Inflammatory Kale has Omega-3 in the form of alpha linolenic acid which has been proved, and vitamin K which has been thought, to combat inflammatory processes. Carotenoids lutein, beta-carotene, flavonoids kaempferol and quercitin are all cancer preventing compounds glucosinolates have been found to lower risk of colon, breast, bladder, prostate, and ovarian cancer (and are also found in kale). 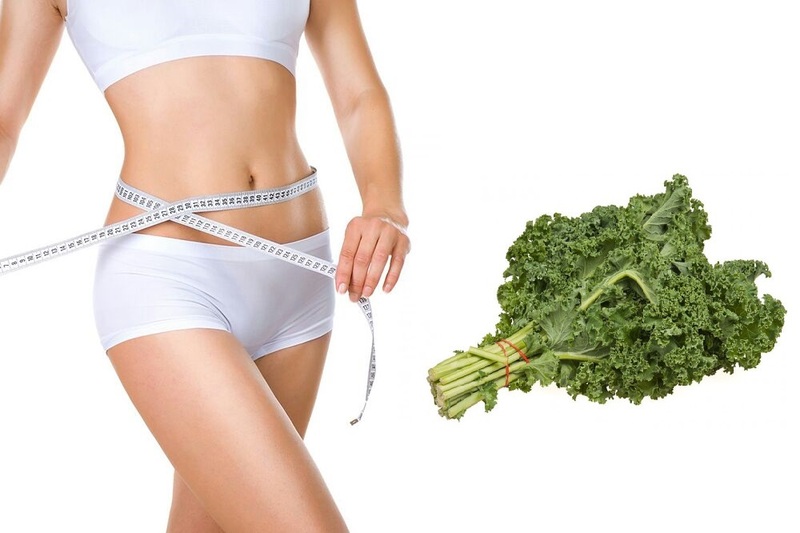 If one has high cholesterol, digestive bile will build up in his or her system, Kale will bind to the digestive bile and help it to pass through one’s system, rather than get reabsorbed. It is believed that kale can fight against pathogenic fungi.